A serene riverside refuge accessible by boat upstream from Arashiyama, Hoshinoya Kyoto is arguably Kyoto’s most interesting place to stay. 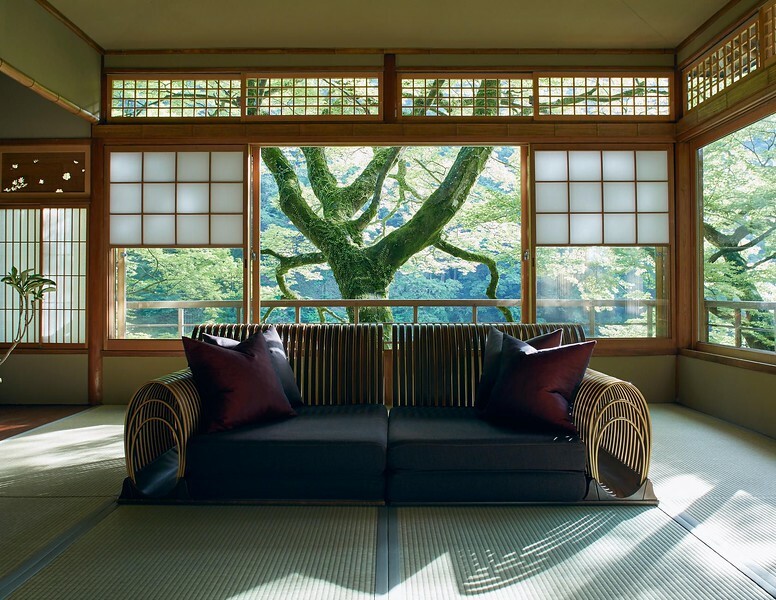 Your taxi will take you to a small waiting area, where you’ll be met by a concierge who will summon a boat to take you up the Hozu-gawa to the lovely Hoshinoya Kyoto, perhaps Kyoto’s most interesting accommodation. We’re not sure whether to call this a ryokan, a hotel, a vacation rental or something else, but we have no trouble describing it as unique, luxurious and a one-of-a-kind experience. Just note that during periods of flooding, you’ll have to travel to and from the Hoshinoya by van. 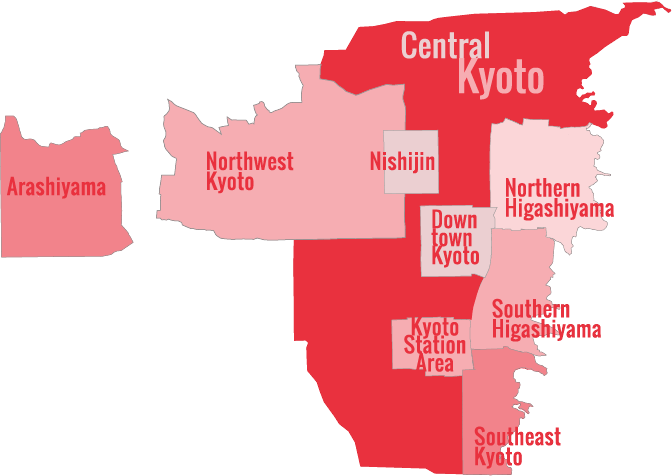 You can also book any of the following high end ryokan immediately online with Agoda – each of these ryokan are of a similar class and experience to Hoshinoya.